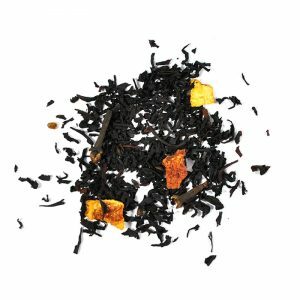 Our Morning Tune Blend is made up of two very popular black teas: Assam and Ceylon. Assam is the world’s largest tea-growing region, lying on either side of the Brahmaputra River, and bordering Bangladesh and Burma (Myanmar). Assam has a tropical climate, heavily influenced by the monsoons and without the normal hot and dry season found in the rest of India. In the warmest month, the temperature is around 30ºC, while in January, roughly 15ºC is the norm. 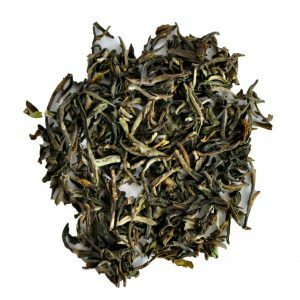 The most prised Assams are the second flush teas, coming right before the monsoons, with a rich, spicy and malty flavour. 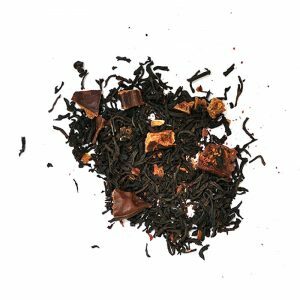 A twist on the classic Earl Grey. 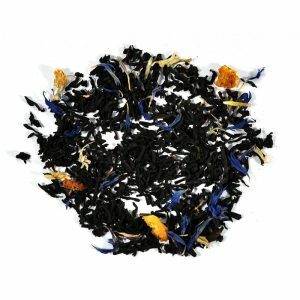 Find delight in the additional vanilla and crème notes and blue cornflowers. Serve with milk. 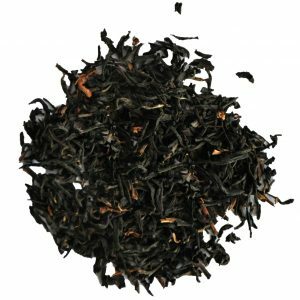 The story goes that in 1830, Charles Earl Grey, an English diplomat travelled to China, and as a reward for his act of kindness, a local man presented him with the recipe for making this distinctive tea. As inspiring as it may sound, the story is factually incorrect. 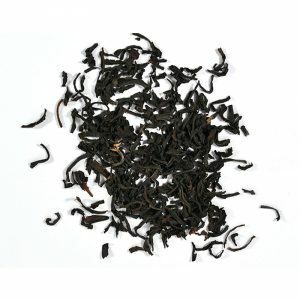 Chinese have never been black tea drinkers, and so it was very unlikely that they had a tea recipe for Earl Grey to bestow on visitors. Also, Charles Earl Grey never set foot in China. Nothing says Christmas like warm cinnamon, cloves and orange peel. Add Ceylon tea and you have Christmas in a cup. It’s so good, you’d want it all year round. Add milk for extra indulgence. We find ourselves romancing on the smell of Christmas throughout the year. A warm spicy smell that reminds us of happy times surrounded by our loved ones around a bright lit Christmas tree. 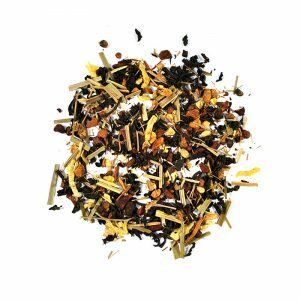 Earthy spices such as cinnamon, cloves and orange peels have been associated with cozy winter afternoons and Christmas carols for a long time. May you feel blessed and happy drinking a cup of our Christmas blend. 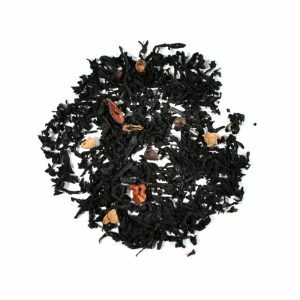 Tgħanniqa is a unique Maltese tea blend with carob pods blended with a strong Ceylon black tea. Carob comes from a sweet evergreen tree that is grown heavily in the Maltese country roads and other Mediterranean countries. Our Maltese generations of old used carob as a healthy beverage to boost their immune system, sooth sore throats and coughs on a rainy day and aid digestion. Carobs were a staple diet with early civilizations, with archeological findings indicating that early Egyptians used carobs as a natural sweetener. Carobs have also been called St. John’s bread or locust bean because the pods were once thought to have been the “locusts” that were eaten by John the Baptist in the Wilderness. That story was apparently wrong, as the prophet actually ate migratory locust. It is also hinted that early jewellers and goldsmiths in the Middle East used to weigh gold and gemstones against the seeds of the carob tree. A Carob pod takes between 11 to 12 months to develop and ripen. By then the seeds are bursting with complex sweet and aromatic flavours that provide a hint of chocolate and earthy root herbs. 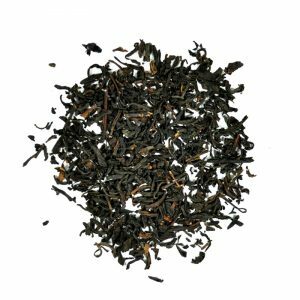 Characterised by a rich, deep red colour, this special tea blend provides a delicate balance of sweet and savoury indulgence all in one steamy cup. 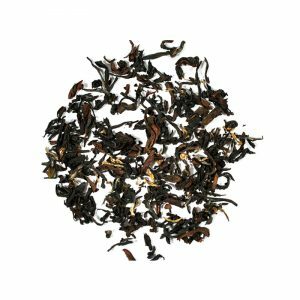 Darjeeling Sungma Muscatel is a second flush black tea from the famous Darjeeling region of India. Darjeeling tea is treasured for its rich golden liquor and distinctive muscatel (a type of grape) flavour. This tea scores high on both counts. Bright and aromatic, floral muscat grape aroma with notes of warm spice and sugary squash. Plush, tangy mouthfeel with a sweet finish and balanced astringency. 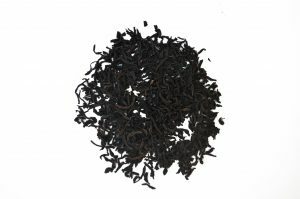 This excellent summer harvest (second flush) of Darjeeling black tea comes from the highly regarded Sungma Estate. Darjeeling is a town situated along the slopes of the beautiful, towering Himalayas. The town, and the tea plantations that stretch around it, are often enveloped in mist. This unique climate, along with the region’s loamy soil, help produce one of the most unique and distinctive teas in the world. These altitudes place significant strain on the bushes, so they grow more slowly and have more time to develop flavour. The leaves are also more fragile, so they oxidize and dry up at different rates during production. That’s why Darjeeling tea always ‘looks like autumn’ – brown, gold, green. 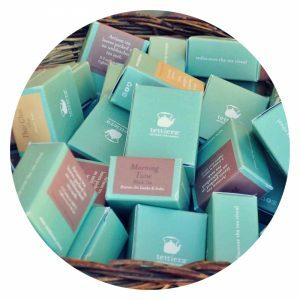 No one else in the world has tea that tastes quite like authentic Darjeeling.